Why do humans get bored? Why do people get bored? 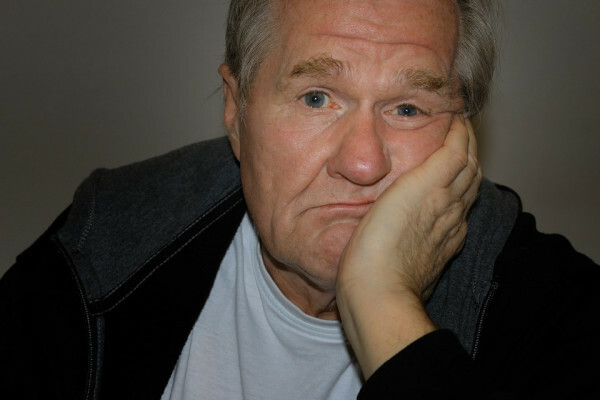 What is the evolutionary advantage of boredom for humans? Adam - Having the same routine every day can make someone restless and bored. What about eating the same food day in, day out or being at a doctor’s office when your mobile phone runs out of battery? Almost everyone suffers from boredom in the course of their lives, but why do we get bored? On the forum, Melvin suggested that it’s quite clear that boredom is a necessity for any development or improvement in our lives. Mr. Toad, from the Wind in the Willows, would still be comfortable with his horse and cart if he didn’t get bored and invented a sports car and eventually a plane. Brian - When individuals actively engage in pursuing a goal, different emotions will inform them of how these pursuits are proceeding. For example, enjoyment typically reflects goal attainment, anxiety signals threat, and anger the blocking of a valued pursuit. Boredom is distinctive as an emotion because it signals that a current activity or goal pursuit has lost its meaning and significance - it no longer engages us. Boredom provides physiological and psychological motivation to search for new activities or pursue different projects. Brian - The evolutionary significance of boredom is that it created the motivation for exploration. Whether it is moving to new locations, trying out new foods, or seeking new mates, boredom expanded the repertoire of human possibilities and the creation of future options beyond the boring present. Some of these would prove to have adaptive significance for the species, while others would lead to dead ends. Personality researchers have a distinctive way of looking at boredom. They examine the way in which each person is like all other people, some other people, and like no other person. All of us experience boredom at times, but some individuals are more boredom prone than others. Extroverts are more boredom prone than introverts and are motivated to seek out stimulation from other pursuits and engaging projects. And like no other person, you may have your idiosyncratic boredom triggers. If this commentary has your eyes drooping and your engagement flagging, let it serve as a stimulant for you to explore exciting alternatives elsewhere. Quickly. Does your brain respond differently when you’re listening to an audiobook compared when you’re reading a book? And does this affect how much details you can remember? Previous What is a jetstream? Next QotW: How do you weigh things in space? What is the purpose of sexual reproduction ?